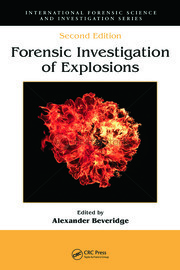 Now in its Third Edition, Practical Bomb Scene Investigation explores the investigative process that improvised explosive device (IED) specialists undertake at the scene of an explosion. 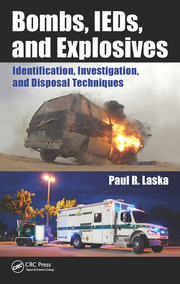 Providing easy-to-understand, step-by-step procedures for managing and processing a bomb scene, it enables investigators to find the evidence and then make sense of what is found. 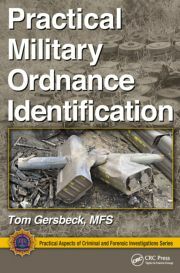 The book is not only a roadmap on how to find and collect evidence and assess the scene, but also provides instruction on identifying the bombmaker's signature through latent print, DNA, explosive residue, metallurgical, and toolmark examination and forensic analysis. 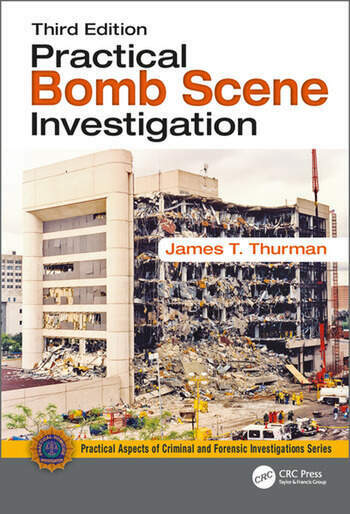 James T. Thurman has worked in the explosives field for more than 30 years, first as a U.S. Army bomb disposal technician and then as a special agent with the FBI. He continues to lecture and provide training on the methods of bomb scene investigation and explosives avoidance to domestic and international training schools and audiences. He is currently a professor at the Eastern Kentucky University, teaching a unique academic program on fire, arson, and explosion investigation. He holds a BA from Eastern Kentucky University and an MS Degree in Forensic Science from the George Washington University.